THE row over alleged Government interference in English basketball that threatens Britain's participation in the 2012 Olympics continues to rumble on today. BRITISH men's head coach Paul Annacone (pictured) wants up to seven players in the world's top 20 by the time of the 2012 Olympics, he said today. NIELS DE VOS (pictured), the new chief executive of UK Athletics, has today admitted that the sport is Britain is already targetting the 2012 Olympics and is not anticipating much success this year. SIR ALEX FERGUSON (pictured), the manager of European and Premiership champions Manchester United, has approached British Cycling to try to discover the secrets of their success, Shane Sutton has revealed. 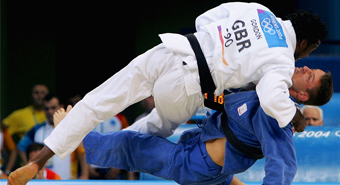 BRITISH JUDO has announced its senior squad for 2009 as it begins its build-up to the London 2012 Olympics and Paralympics. THE venue for badminton and rhythmic gymnastics at the 2012 London Olympics is set to be moved for cost-cutting purposes, but the controversial equestrian venue at Greenwich Park is safe, as first revealed on insidethegames last month. 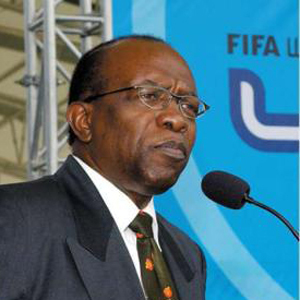 INFLUENTIAL FIFA member Jack Warner (pictured), who could hold the key to England's bid to host the 2018 World Cup, has repeated his attack on English football's negative view about football in the Caribbean. BRITISH CYCLING is hoping to cash in on its new status as the country's most successful sport by signing up a big-name sponsor to help it prepare for the 2012 Olympics. 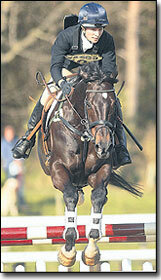 PETER DURRANT, the chief executive of British Eventing, has been made redundant and is to step down at the end of the month despite the sport enjoying an increasingly high profile thanks to Zara Phillips (pictured). BRITAIN'S Euan Burton claimed a bronze medal in the -81kg weight category at the European Judo Championships in Belgrade today. 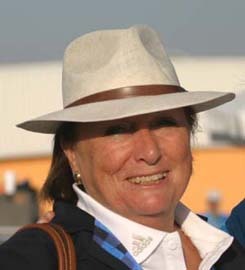 BELGIUM'S Mariette Withages (pictured) has bowed to pressure and today resigned as head of the dressage committee of the International Equestrian Federation (FEI). 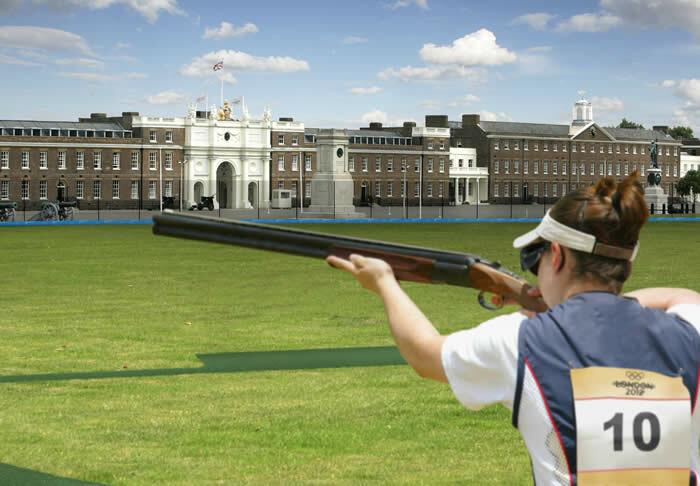 BARKING is among a number of alternatives on the outskirts of the East End being considered by the Olympic Delivery Authority (ODA) as an alternative venue for the shooting facility for London 2012, it was reported today.